Office 365 administrators with an Office 365 ProPlus subscription can now enable the Office 2016 Preview for their organization by turning on First Release. Learn how to turn on First Release. Once First Release is turned on, users can install the Office 2016 Preview. · 1. Sign in to the My Software page. · 2. Go to Try the next version of Office. Note Enabled Office 365 ProPlus users can follow the same process above to install the Project 2016 Preview and the Visio 2016 Preview. 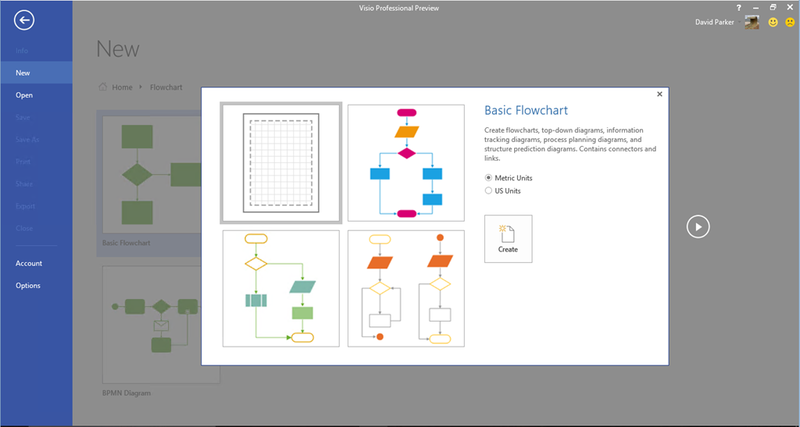 On your Software page, select Project or Visio from the Software list. If Project and Visio are not listed, they are not included with your subscription. Not ready to join First Release? You can still get the Office 2016 Preview, find out how. · Go to the Office My Account page. · Click Language and install options. · Click Additional install options. · Open the Version drop-down menu and select the 32-bit or 64-bit Office 2016 Preview. What languages are supported in the Project 2016 Preview and Visio 2016 Preview? I do not have a Project Professional 2013 for Office 365 subscription, how do I install the trial version of Project 2016 Preview? I do not have a Visio Professional 2013 for Office 365 subscription, how do I install the trial version of Visio 2016 Preview?